What is the Haute Route exactly? 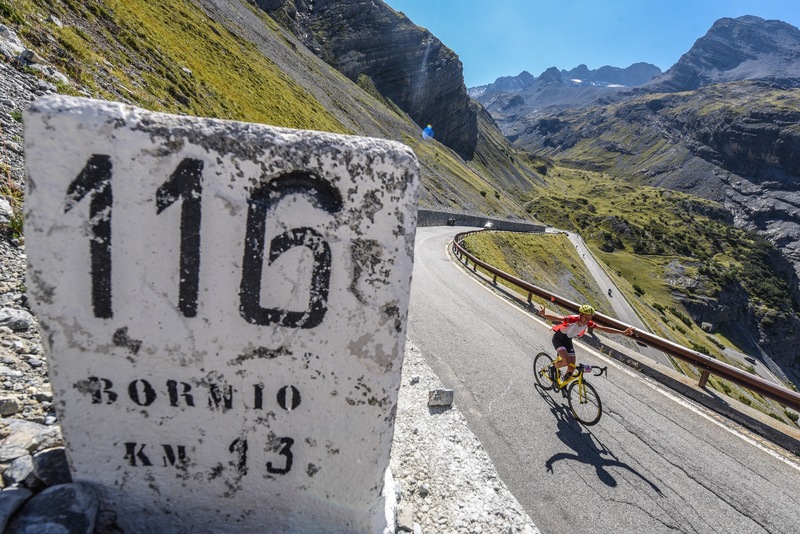 The basic facts can be easily stated – the Haute Route cycling events are the world’s most prestigious multi-day cycling events for amateur riders, run over seven or three days, timed and ranked, across the most iconic cols. 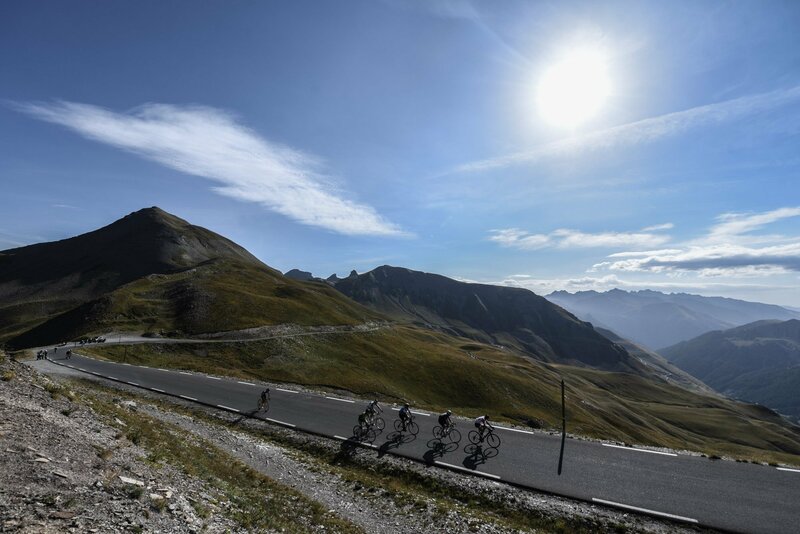 The seven day Haute Route events each cover nearly 800 km, climb more approximately 20,000 vertical metres, and traverse the greatest cycling terrain in the world – the French Alps, the French Pyrenees and the Colorado Rockies. Inspired by the success of the main Haute Route Series, the numerous 3-day events offer amateur cyclists the chance to enjoy all the key attributes of those events but over a shorter time and based in one unique location. Each 3-day event covers 250km and climbs approximately 8,000 vertical metres based in and around a top cycling destination. 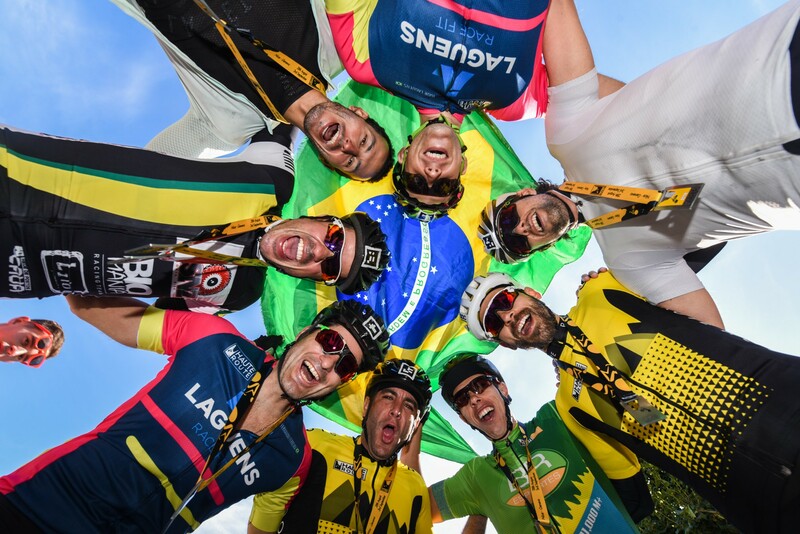 But these basic facts do not portray the sheer magnitude of the challenge, the overwhelming beauty of the landscapes nor the multi-faceted human stories of the riders themselves that demonstrate sport really does have the power to change each of us. The Haute Route events push the boundaries of human endurance to the edge and in doing so create a very special atmosphere. The peloton is home to many different nationalities with many of the riders crossing oceans to arrive in Europe’s legendary mountains or Colorado’s high passes and the spectrum of ability and experience is vast. With professional level event organisation including medical teams, mechanical support, rolling road security, film crews and, of course, massages, the riders are 100% immersed in the world of cycling and for a short time get to experience what it’s like riding as a pro. Rookie or expert, the riders tackle the most world-renowned cycling terrain, and it’s a levelling experience making the Haute Route much more than just a cycling event. Everyone has their own personal reason for doing the Haute Route. It can be life changing for many, it allows those with physical and personal challenges to prove that anything can be done if you put your mind to it; and only those riders who do it, fully understand what it means.